Take the sweet, light confection that is the meringue and add a girly twist for your home Hen Party. Homemade meringues, with their crispy exterior and chewy centre, are what desserts are all about. 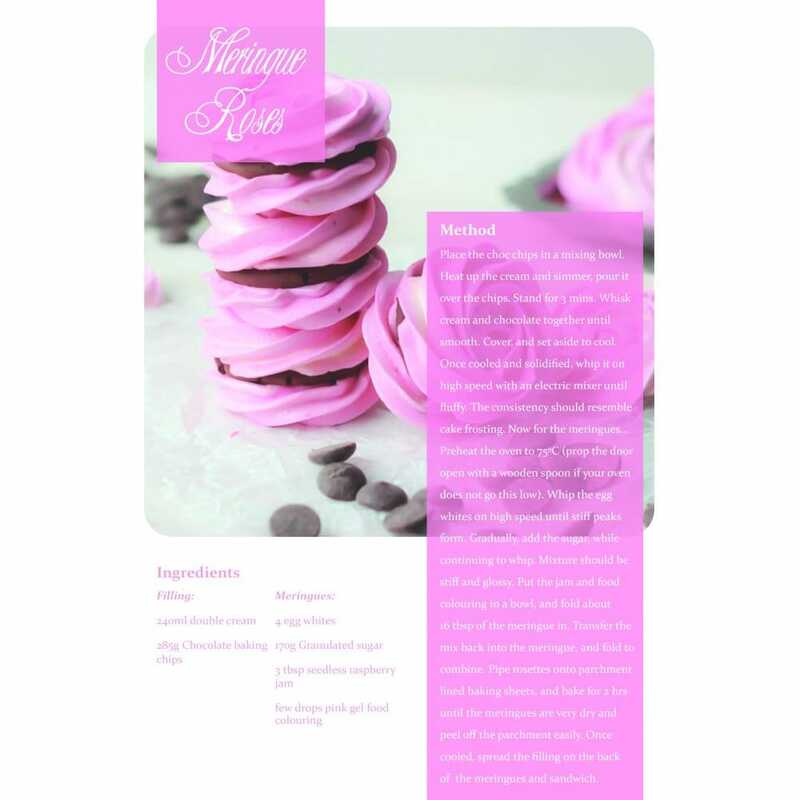 What's more, a rich, chocolate filling sandwiched between the pretty pink meringues gives a little something extra. For more on how to create these miniature pink masterpieces, download your free recipe now!